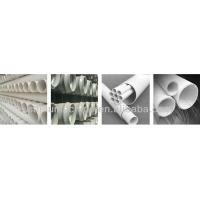 It is mainly used in producing various diameters and wall-thickness of PVC pipes for aggriculture andconstructional plumbing cable laying etc. 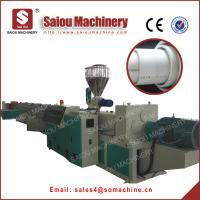 Our PVC pipe production line has features of low consumption, high output, stable running etc. 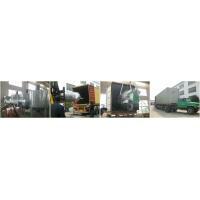 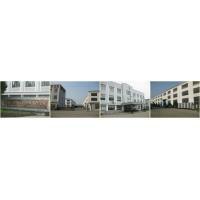 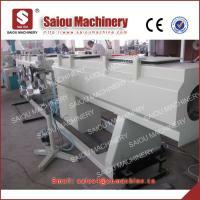 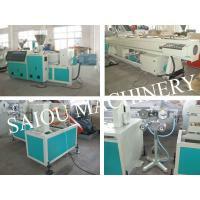 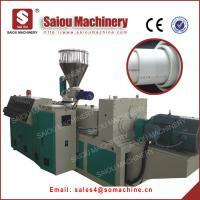 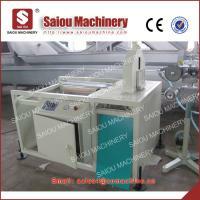 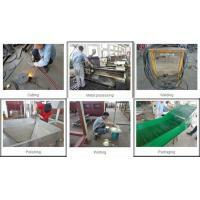 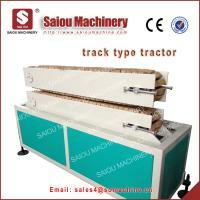 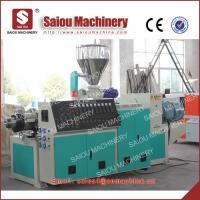 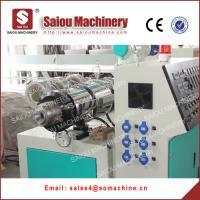 Clients also can choose double/four PVC pipe production line to make small size PVC pipes. 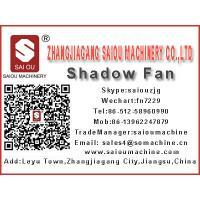 I.Factory Show of SAIOU company.